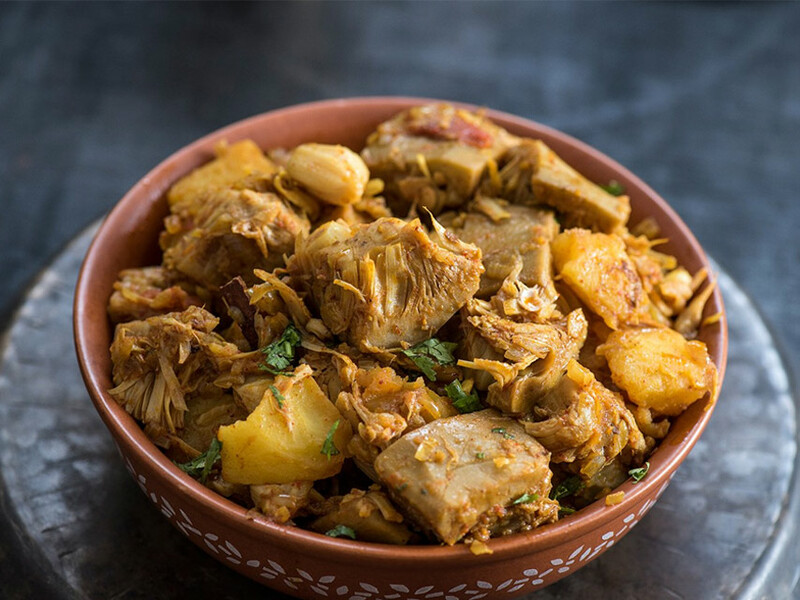 Whether you plan on saving time or money, freezing foods has become an absolute necessity especially with the warm Mauritian climate. 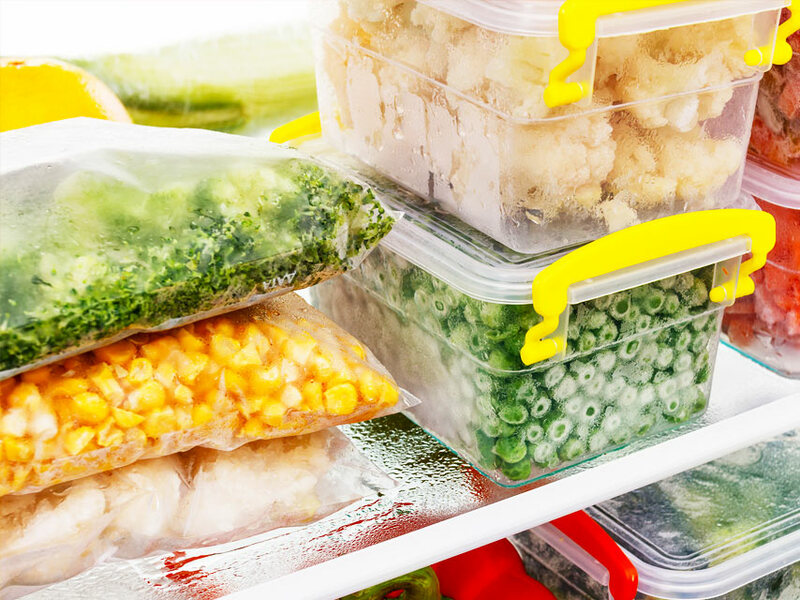 Here is a list of the top tips and guidelines to follow when freezing foods. 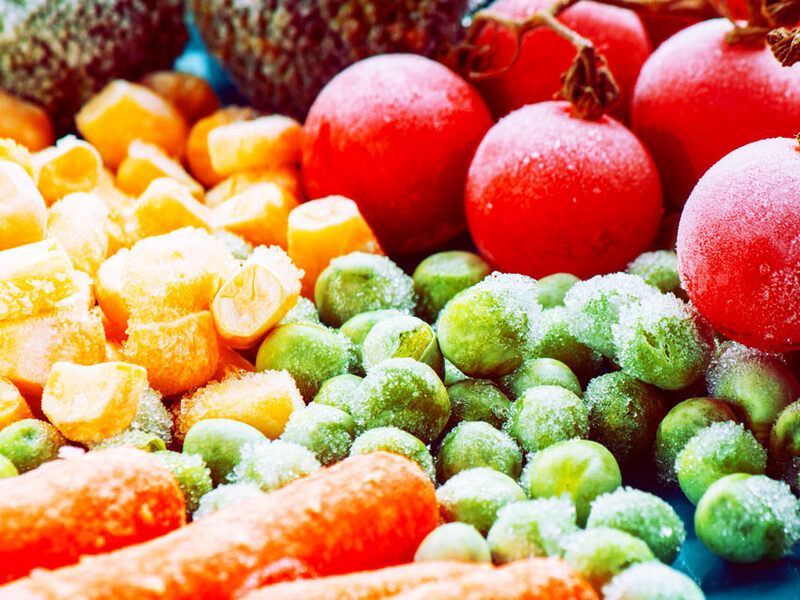 The point of freezing is to keep foods fresh. So don’t freeze foods that are on the way to going bad or getting old, as freezing it won’t improve its quality or taste. Freeze foods at their prime so when you’re ready to use it again, it will be at its best. Whether you plan on freezing for short term or long term, foods should always be wrapped in plastic bags, wraps, aluminium foil or special freezer bags. This will help it retain its texture and colour and protect it from “freezer-burn”. Never freeze anything in glass or glass jars, as they may break with the extreme cold temperatures. Don’t put hot foods into the freezer, as this will only cause other foods to thaw and defrost. Always wait for your food to cool down, before freezing it. You can do this by either, placing it in a wide shallow plate, temporarily storing it in the fridge or in an ice-bath. 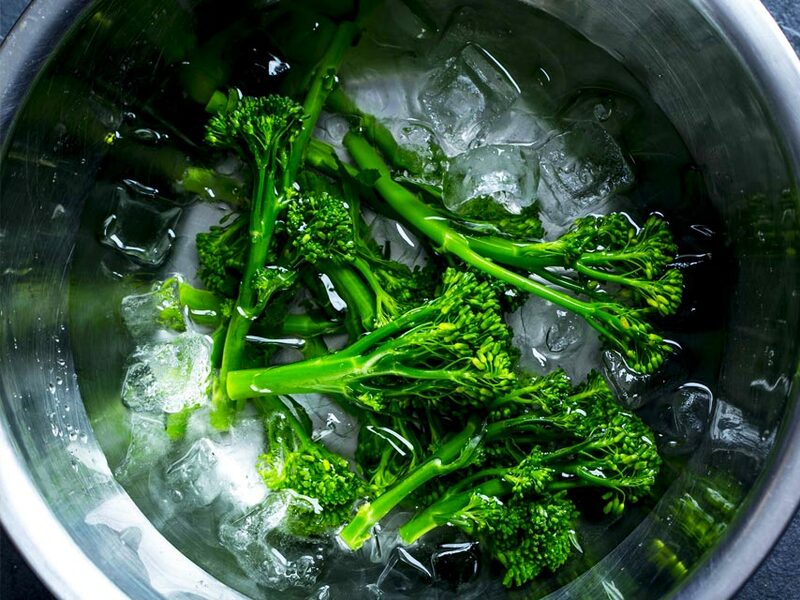 Vegetables are stored best in the freezer when they have been blanched beforehand. 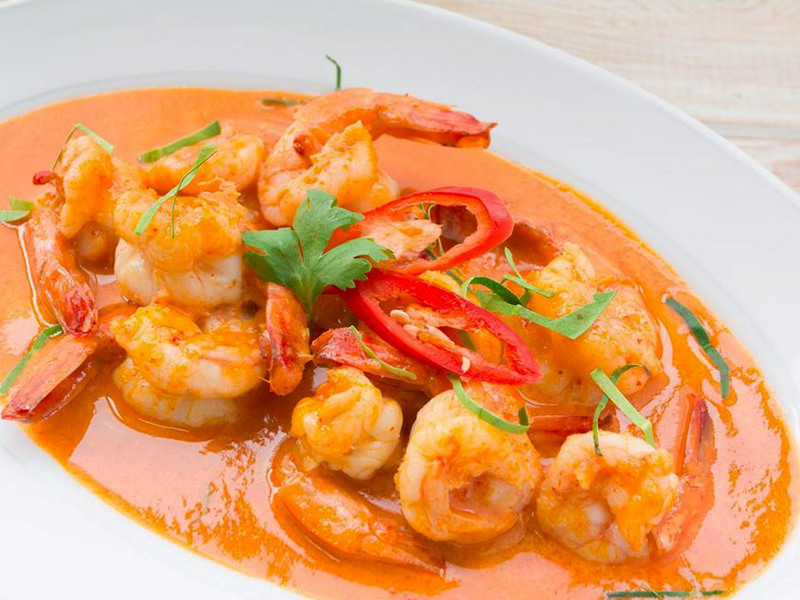 This will give you the optimal taste, texture and colour. Do note that blanched vegetables will cook quicker than usual, as it would have already been partially cooked during the blanching process. Once you have defrosted something, it is generally not a good idea to refreeze it. Meat, poultry, and fish should never be refrozen since the outer layers become a breeding spot for bacteria, though if defrosted properly you don’t have to fear contamination. Breads and flours are probably the safest foods to refreeze but re-freezing foods can also alter its texture and taste. 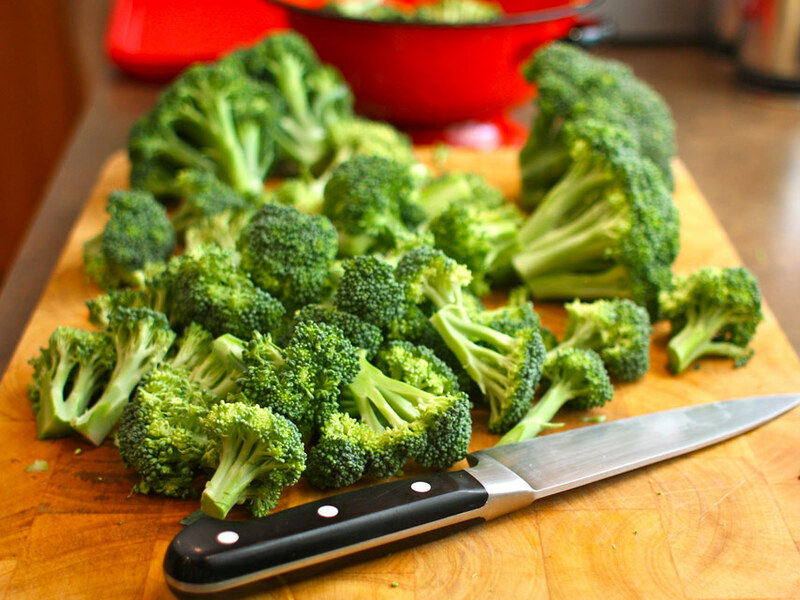 Store your foods in smaller servings and avoid freezing in huge chunks. Once something has been defrosted, it cannot be refrozen, so pay attention to the portions- you don’t want to end up defrosting more than needed. Smaller sizes not only allow the food to freeze quicker, but it will also defrost quicker. Always make sure that the freezer temperature is set below -20°C. Storing hot food in the freezer or leaving the door open for long periods of time, can cause the temperature to increase and can lead to foods defrosting or even going bad. During power cuts, food should remain frozen for about 24 hours, but don’t open the freezer as you’d be letting in warm air. A full freezer uses less electricity and power than an empty freezer. An empty freezer needs to produce more cold air to keep the unit cooler and if the door is opened, even more air is needed to compensate for the warm air. A full freezer on the other hand, needs less air to circulate and the mass of frozen foods help keep in the cold air. 3 Local Mauritian Fruits to Serve As Curry In Your Plate!